Our Jet Black style is a richer color but still the same great feel. 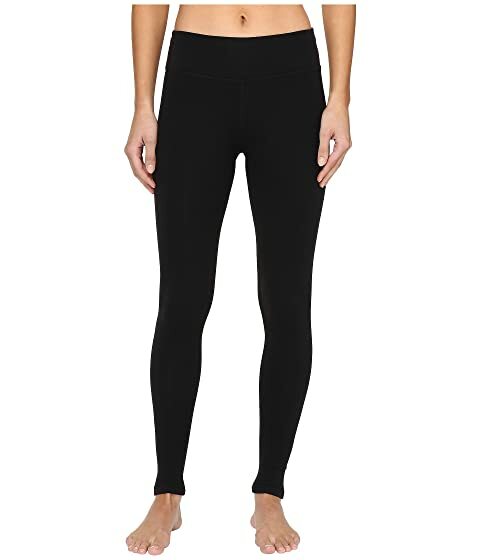 Hop, skip, and jump your way to greater health in this Beyond Yoga® Essential Long Legging. 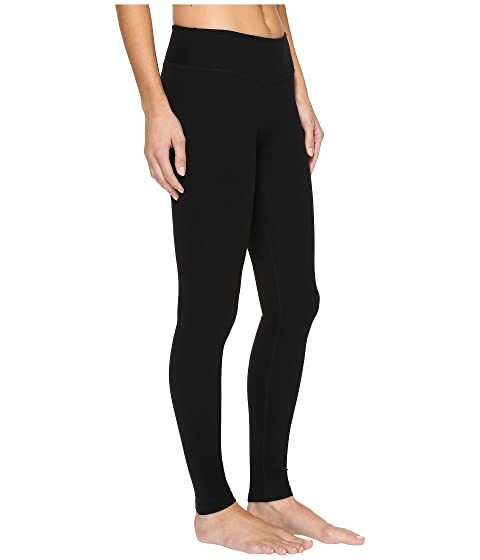 Supplex by Beyond Yoga® is quick-drying with full recovery. 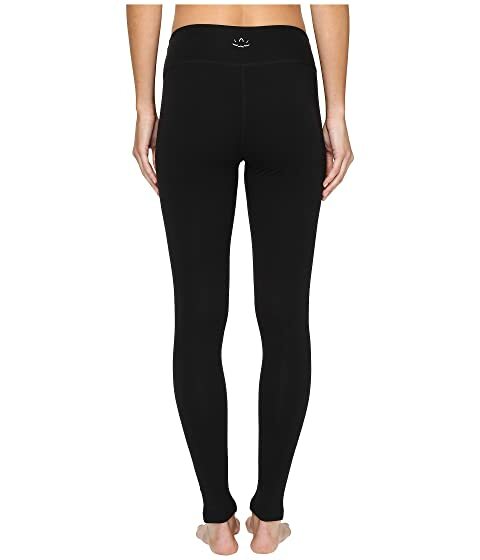 Perfected waistband ensures a flawless fit and prevents sagging or slipping. Triangle gusset allows for greater movement during workouts and prevents the front from riding up.